Bin Sugawara is Japan’s most recognized poet as the result of the intersection of his poetry with various forms of media. His first volume of poetry Naked on a Veranda, the Rabbit and his minx, was published in 2011 in America by PRE/POST, and was later published in Japanese in Japan. He has written lyrics for the band Superfly, produces the original media project Poets’ Weather Report, and creates installations for museums. He frequently reads his poems on radio and television, and has presented readings throughout US,Europe and Russia. He has contributed to many magazines, including Brutus, Ginza, and Harper’s Bazaar. His recent work titled “Kanohito” was published by Tokyo Shinbun (The Tokyo Newspaper). A part time lecturer at Tokyo University of the Arts. Speaking at Design Conference “Google SPAN Tokyo 2016”. Poet. His collection of poems, Naked on a Veranda, the Rabbit and his Minx, was first published by PRE/POST in the U.S. in 2011, even before he made his debut in his home country of Japan. While his writing career forms the backbone of his creative work, he finds a variety of media through which to articulate his poetry – by collaborating with other industries, performing recitals on radio and television, taking over the public broadcasting systems at department stores, and giving public readings overseas. Having written lyrics for the rock act Superfly, taken part in joint projects with the graduate school at the Tokyo University of the Arts, and even collaborated with artists in creating installation art, he has demonstrated his deep involvement in both the art and music industries. 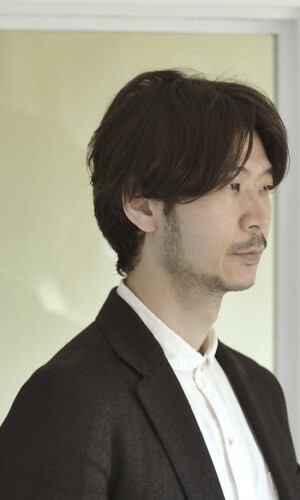 Currently, Sugawara’s work is published serially in several magazines such as BRUTUS and GINZA. 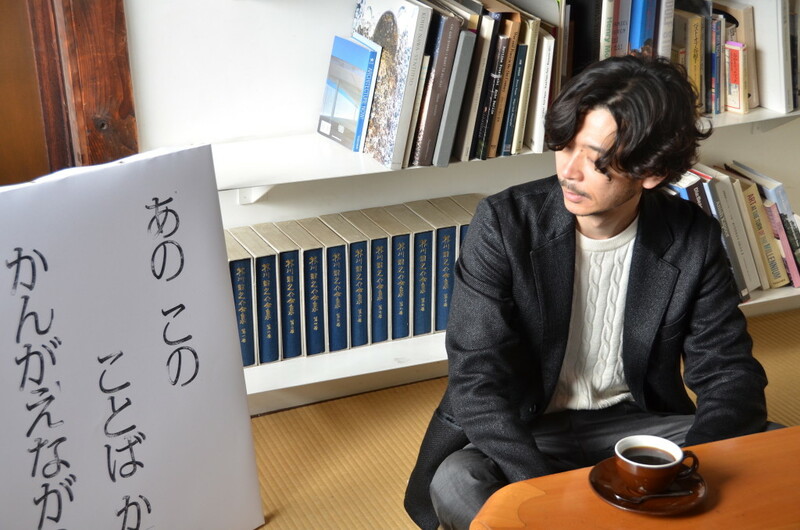 A new compilation of his poems, entitled Kanohito was released through the newspaper pubilshing company Tokyo Shimbun on July 25th of this year.